Nissan has essentially created the first self-cleaning car. No more car washes! 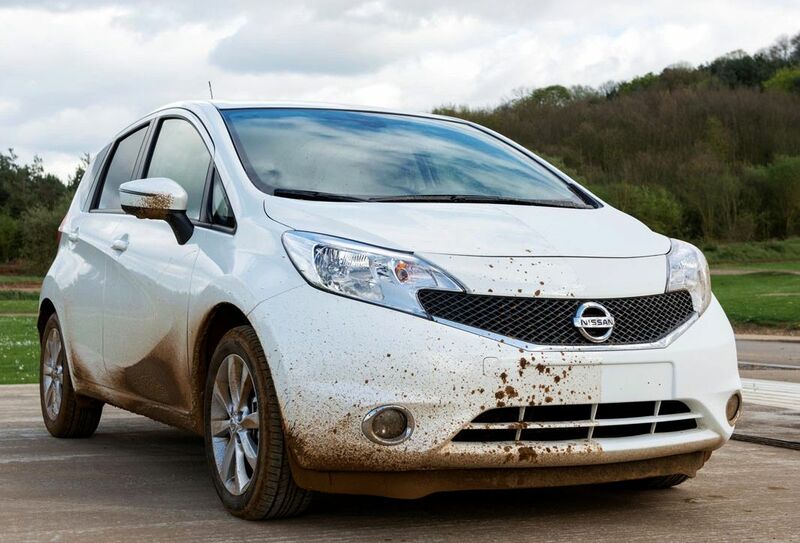 The finish is like wax, but better, according to Nissan’s engineers who recently applied the Ultra-Ever Dry to a Nissan Note with great results. Ultra-Ever Dry is said to do a wonderful job repelling rain, frost, spray, sleet and standing water with little difficulty. The new paint will not come standard on all Nissan cars currently, as the company is still testing the product. However, the option to add the paint as feature when buying a new Nissan will probably be a possibility sooner rather than later.